In Lisbon on Friday 27th July, at the Second Energy Interconnections summit, the Lisbon Declaration was signed. Signatories were the Prime Minister of Portugal António Costa, the President of France Emmanuel Macron, the President of the government of the Kingdom of Spain Pedro Sánchez, and, on behalf of Commission President Juncker, Climate Action and Energy Commission Miguel Arias Cañete. 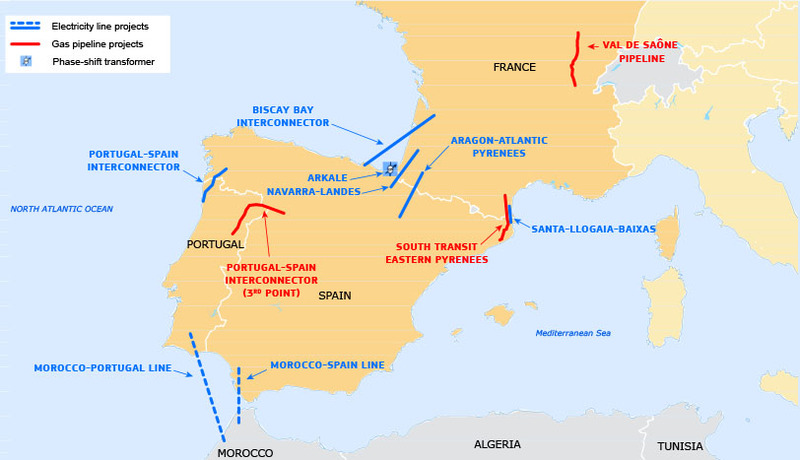 The declaration aims to strengthen regional cooperation in the framework of the Energy Union and better integrate the Iberian Peninsula into the internal energy market. The Lisbon declaration builds on the Madrid Declaration from March 2015 which launched the integration process.